Its really fecked up when you are driving to work and you hear that a music legend has been shot down dropping his kid off at home! I mean what kind of an idiot hijacker shoots Lucky Dube? If HE can get shot down, what about everyone else? You would think that once the knuckleheads realise that the person they are jacking is Lucky Dube they would at least put the guns away, you know? It’s a sad day! 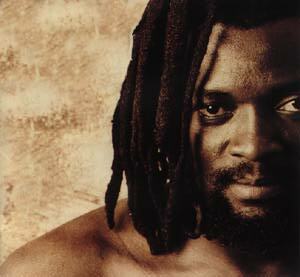 I have never been a huge Lucky Dube fan or anything, but I always appreciated and respected what he did. I knew he was making a difference not just around here but all over the world. May he rest in peace! This sh!t really needs to stop!! !